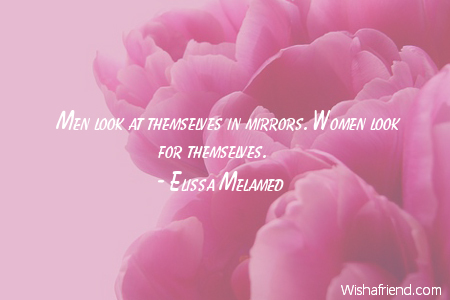 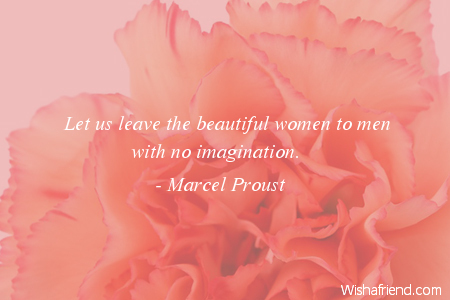 Browse our collection of Women quotes and sayings. 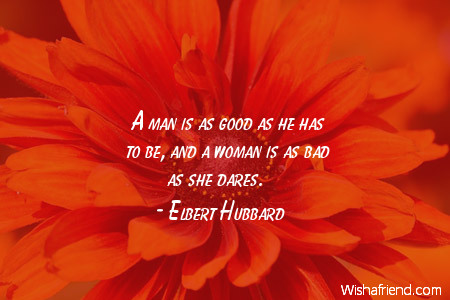 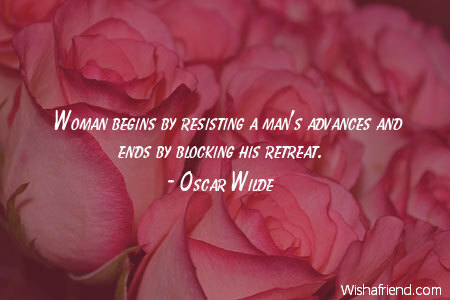 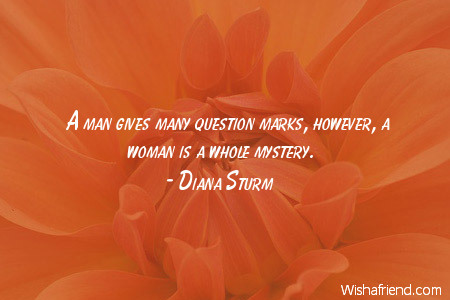 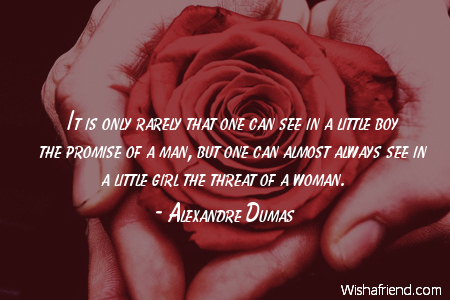 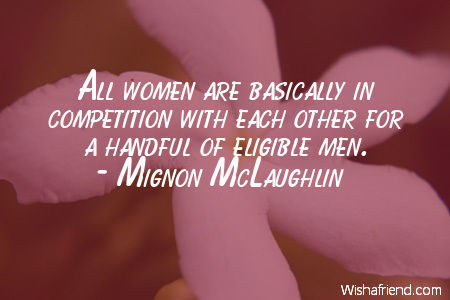 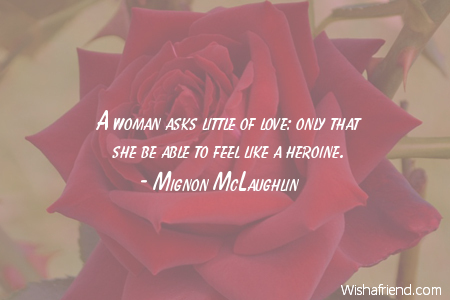 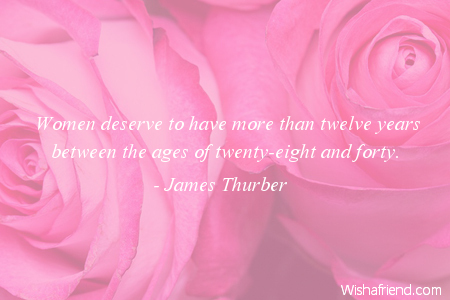 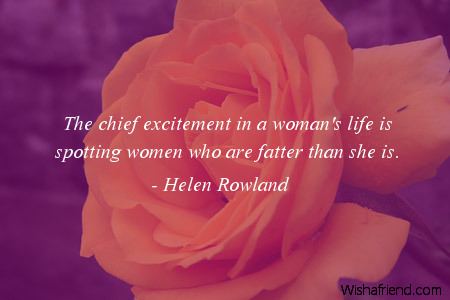 Share Women quotes with friends and family. 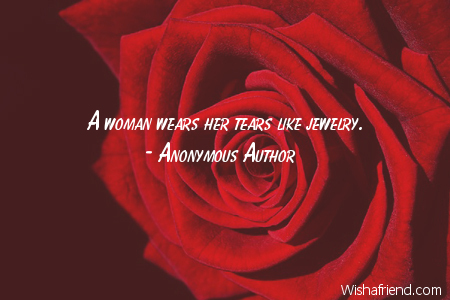 The girls that are always easy on the eyes are never easy on the heart. 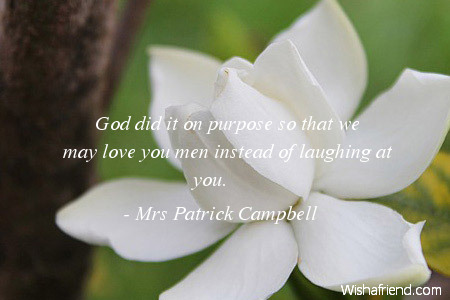 God did it on purpose so that we may love you men instead of laughing at you. 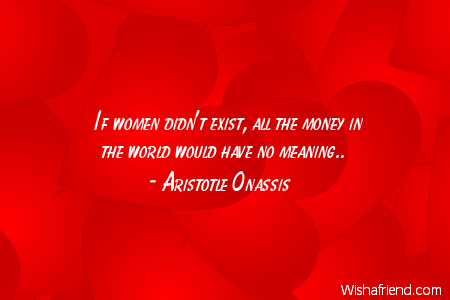 If women didn't exist, all the money in the world would have no meaning..